If you use the Opera browser on your Android smartphone, then you will be happy to know that a new update is available with several UI changes and other improvements. 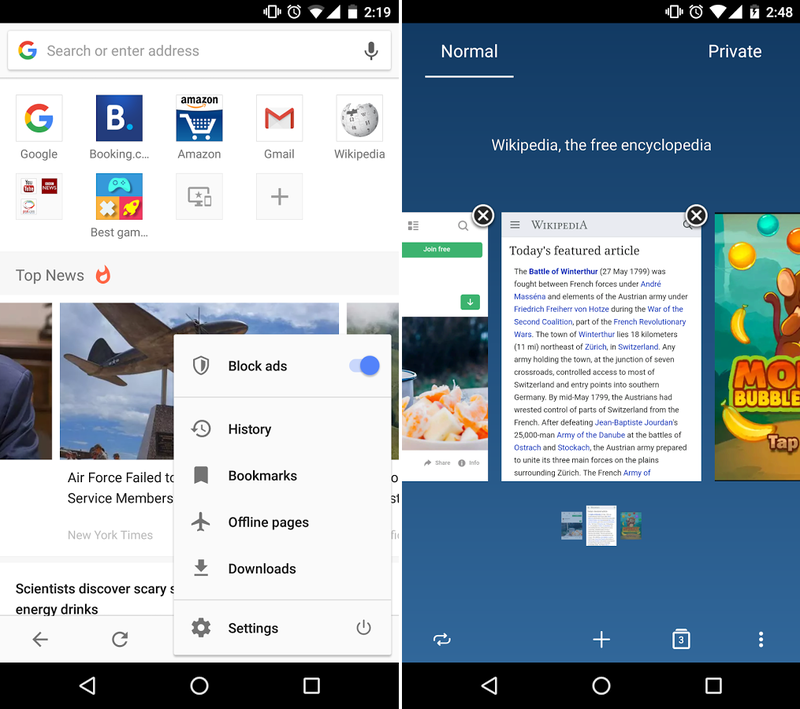 The Opera browser gets a new UI that has been made for smartphones and tablets. You will notice several changes to the design and elements within the browser. Not just a new design, but the update also includes bug fixes for media notifications, sound, and video playback. The in-built Ad-blocker has been improved in this update, and you get a new Desktop site button on the page menu. The update also adds login support for the Russian based social media website VKontakte. So, there you go, a nice little update for fans of the Opera browser. The update is available via the Play Store right now. 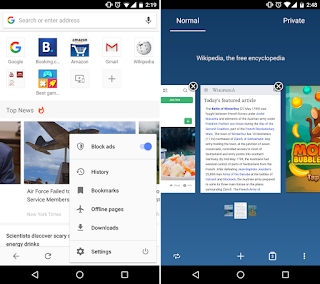 It’s been a long time since Opera released an update for its browser for Android. What is your favorite browser on Android?